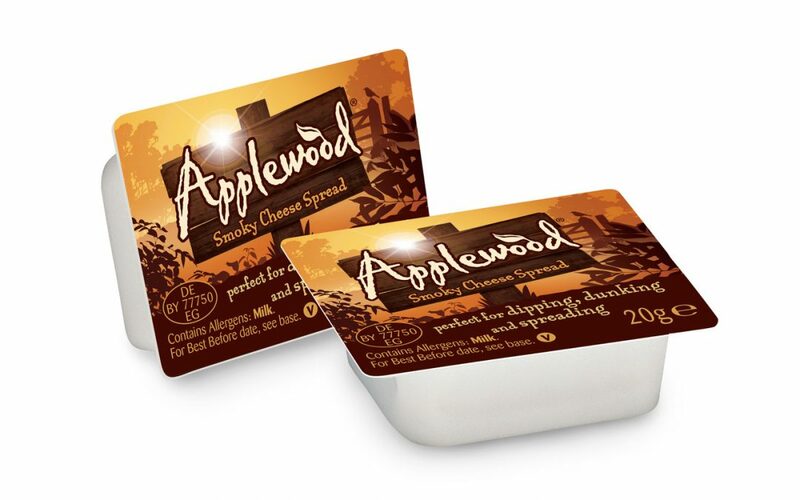 The UK’s No 1* Smoky Cheddar brand, Applewood® Cheese has launched its first ambient cheese spread, aimed at the travel and food to go sector. The Smoky Cheese Spread is an individual 20g portion, perfect for dipping, dunking and spreading onto crackers, crudités and biscuits and doesn’t require refrigeration. It is shelf stable up to 25 degrees for 4 months, making it perfect for airlines, cruises and the on the go. Applewood® Spread is just one of the new products being developed by Norseland Ltd to tap into the growing consumer demand for snacking products. “We have been working really hard to create a product that tastes great, is suitable for vegetarians, is easy to consume on a plane and is also shelf stable. It’s a fantastic tasting product and we have already had lots of interest for this shelf stable cheese” says Lisa Harrison, Applewood® Senior Brand Manager. Product available: 9th July 2018.